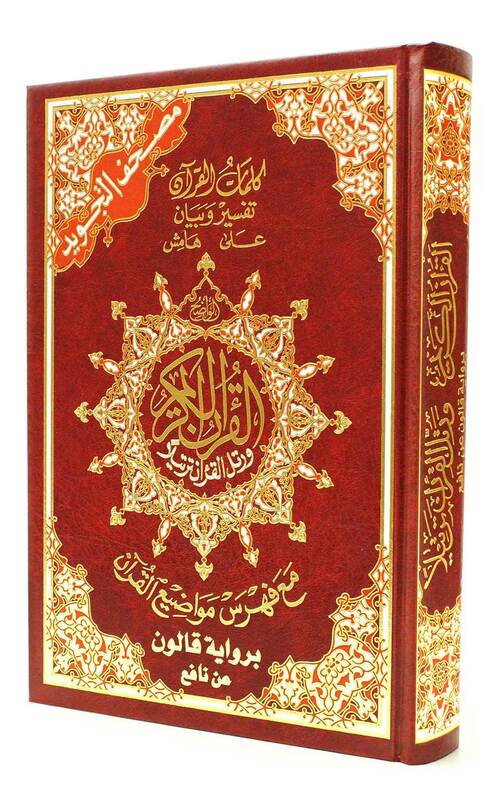 This Tajweed Quran is in Qaloon narration. Pleased with this product,,, High quality with all the aspects of Tajweed Quran. Jazakulla!